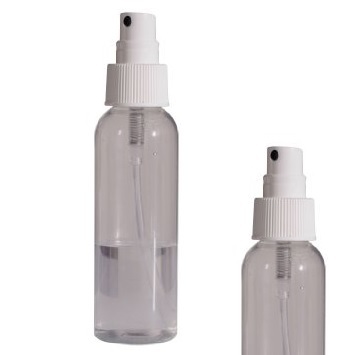 This small 100ml spray bottle will give you a fine mist, ideal for moistening your paper and paints. Also a fantastic product for creating special paint effects particularly in watercolour. Be the first to review “Artists Fine Spray Water Bottle” Click here to cancel reply.